I would love to host on 10/21 on Fabulous and Brunette - thanks!! 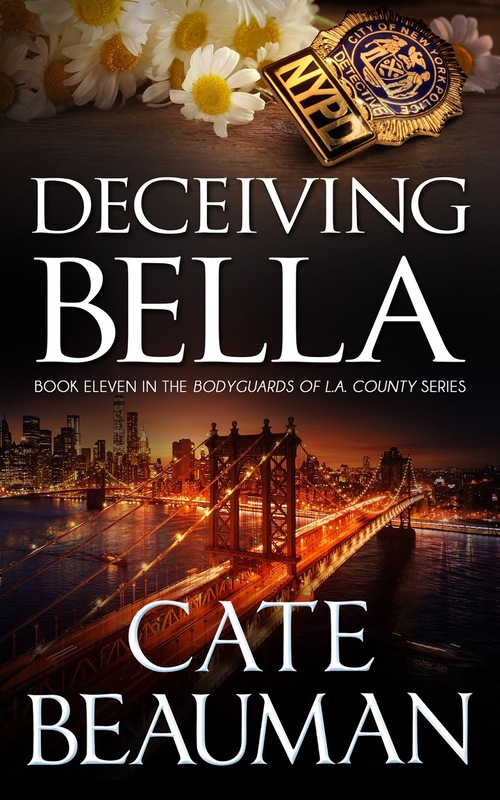 I love Cate Beauman's writing. Can do 18 October. Thanks. I would like to host on October 19th. I can host this blurb blitz on October 20. I can host the 28th, with a promo and guest post. Can it be a short insight into the main character, however the author wishes. I can host on October 28 on Sharing Links and Wisdom.